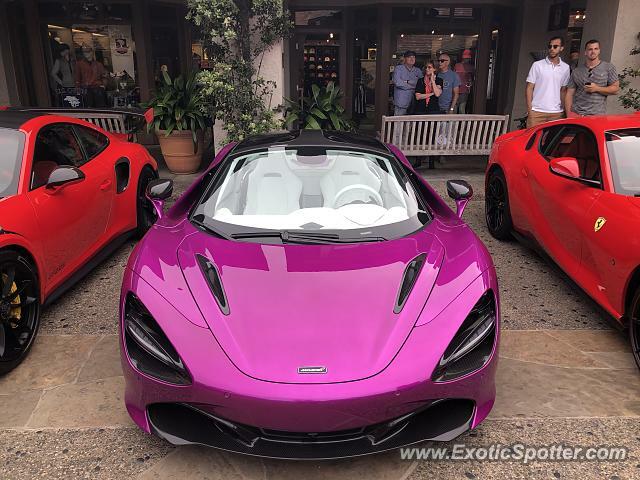 Special Fuschia 720S with all white interior owned by Michael Fux. My discord channel is very weird indeed, but I do have a massive car section with spotting, car talk, collections, etc. But I only have about 15 people there. Well nice going on this spot. Very nicely specced.